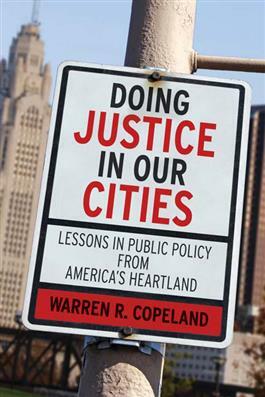 Warren Copeland draws from his experience of more than two decades in city politics and addresses head on the issue of Christian ethics in public service. Throughout, he animates the discussion with numerous anecdotes from his tenure in City Hall, combining examples of specific ethical issues in American cities with theological and ethical reflection. Then he takes it a step further by including specific suggestions for addressing social injustice in a manner that is true to Christian faith.